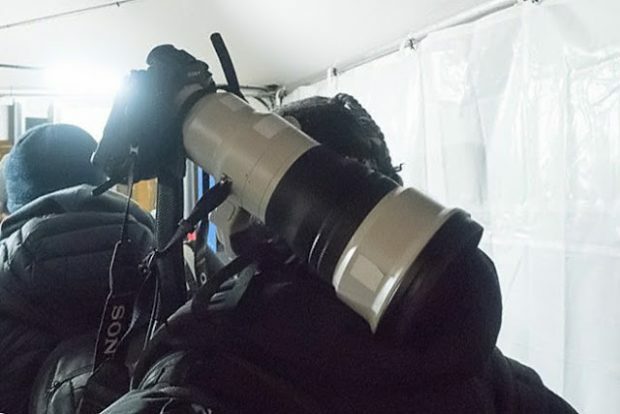 Photographer Bob Martin has posted several sample images of new Sony FE 400mm f/2.8 GM OSS lens (B&H Photo) on Sony Alpha a9 at PyeongChang Winter Olympics games. You can take a look all sample images of Sony FE 400mm f/2.8 GM OSS lens at his instagram channel. Here is a quick specs comparison on Sony Alpha a6500 (Amazon | B&H | Adorama) with two new announced mirrorless camera: Fujifilm X-H1 (Amazon | B&H | Adorama) and Panasonic GH5S (Amazon | B&H | Adorama). 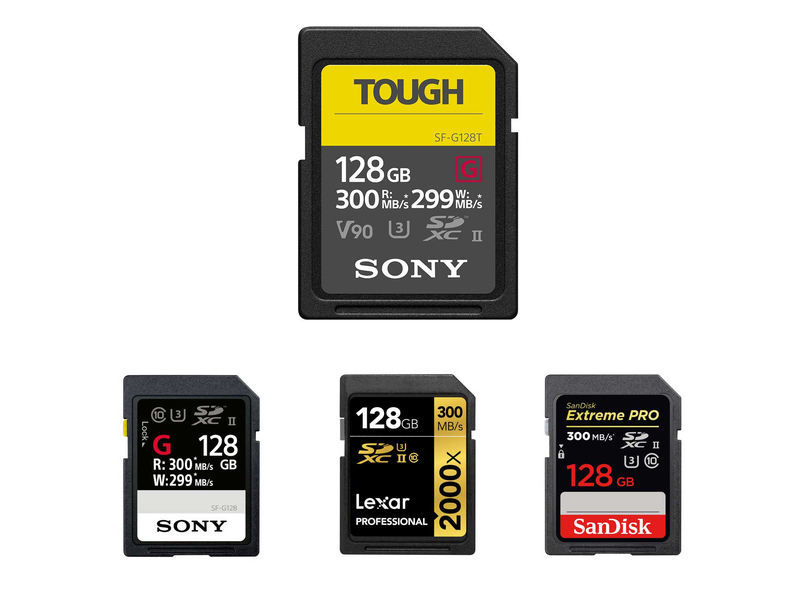 Sony just announced that they have made something of a breakthrough in sensor development, announcing a new backside-illuminated stacked sensor that can read out every pixel simultaneously to enable global shutter. While the company has only made it work with a 1.46-million-pixel sensor so far, the nascent technology has significant potential. Zeiss Loxia 25mm f/2.4 Lens Announced, Available for Pre-order ! 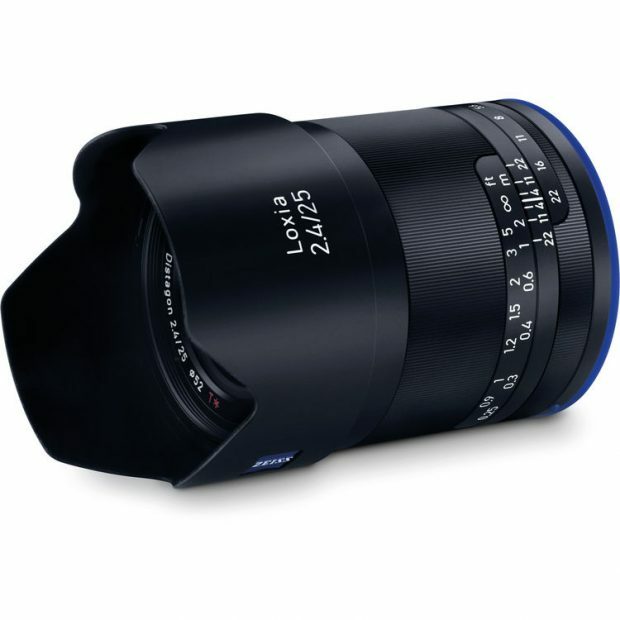 Zeiss now officially announced the new Loxia 25mm f/2.4 lens today. 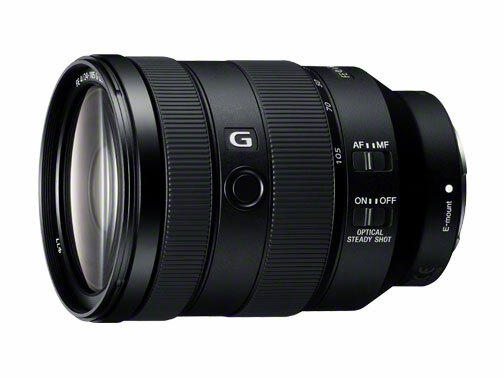 The US price for this lens is $1,299, now available for pre-order at B&H Photo Video and Adorama.com. Author adminPosted on February 15, 2018 February 15, 2018 Categories Zeiss Loxia LensesTags Zeiss Loxia 25mm f/2.4 LensLeave a comment on Zeiss Loxia 25mm f/2.4 Lens Announced, Available for Pre-order ! Here is the first image of upcoming Sony FE 400mm f/2.8 GM OSS Lens at PyeongChang Winter Olympics. 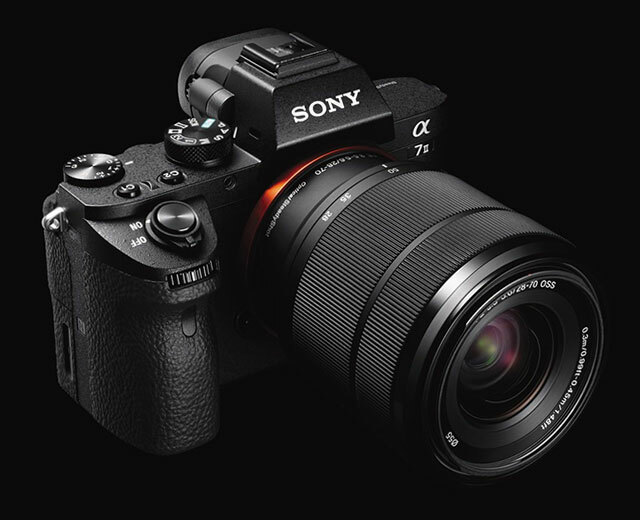 This lens is scheduled to be released in September, 2018. Price is not available yet. 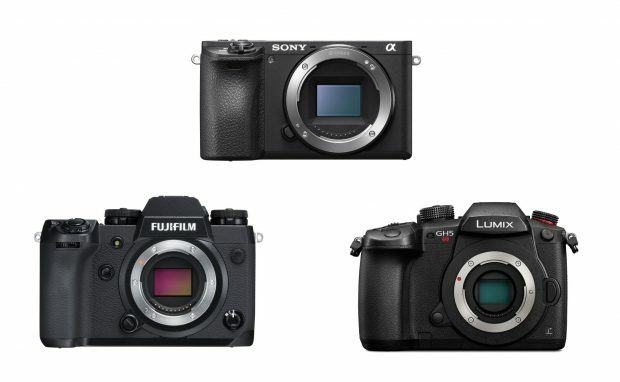 You can check price and pre-order option at B&H Photo Video. 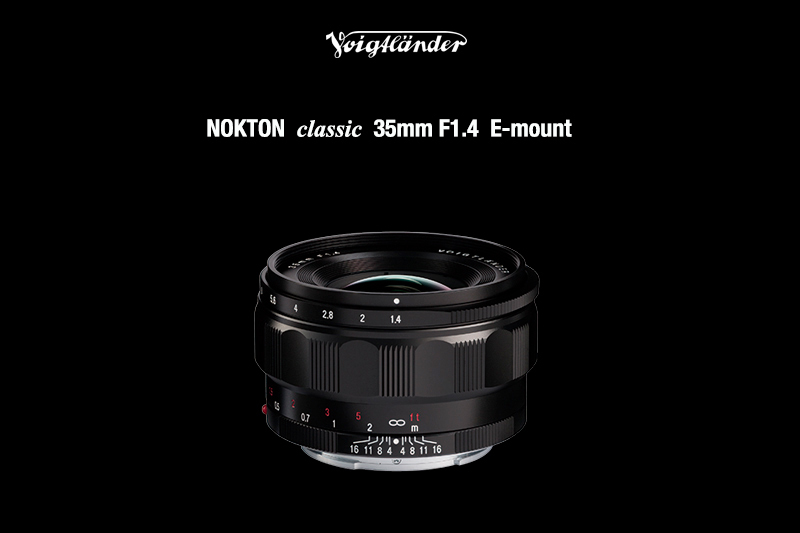 Voigtlander Nokton Classic 35mm f/1.4 Lens now Available for Pre-order ! The new announced Voiglander Nokton Classic 35mm f/1.4 lens for Sony E-mount full frame mirrorless cameras now available for pre-order online. The US price for this lens is $799, will be shipping on February 14th, 2018. Author adminPosted on February 12, 2018 February 12, 2018 Categories Voigtlander FE LensesTags Pre-order, Voigtlander NOKTON Classic 35mm f/1.4 LensLeave a comment on Voigtlander Nokton Classic 35mm f/1.4 Lens now Available for Pre-order !